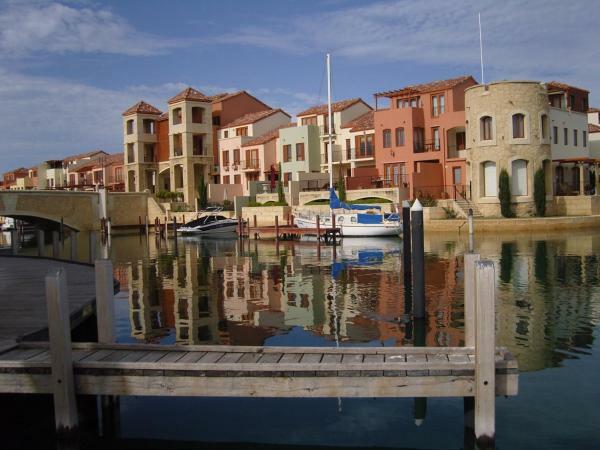 Mandurah is a city located in Western Australia and his population is 83,294 inhabitants. On this page you can consult informations about distances and roadmaps from Mandurah to major cities and places in Australia. 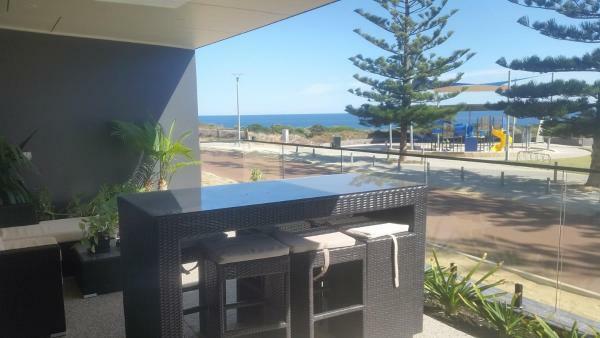 Set in Wannanup, Marina View Chalets offers a restaurant and is 500 metres from Port Bouvard Marina. Complimentary WiFi is featured. This hotel is 11.54 km from city center. Set in Dawesville, Golfers & Fishermans Indian Ocean House on the Golf Course offers a private pool. With sea views, this accommodation provides a swimming pool. The air-conditioned villa consists of 1 bathroom and a living room. This hotel is 12.32 km from city center. Villa Port Grimaud on Bouvard Island boasts its own powered, private, floating pontoon jetty and exclusive mooring. You can bring your own boat and jet ski or enjoy one of the many water sports on offer such as crabbing, fishing or kayaking. This hotel is 11.19 km from city center. 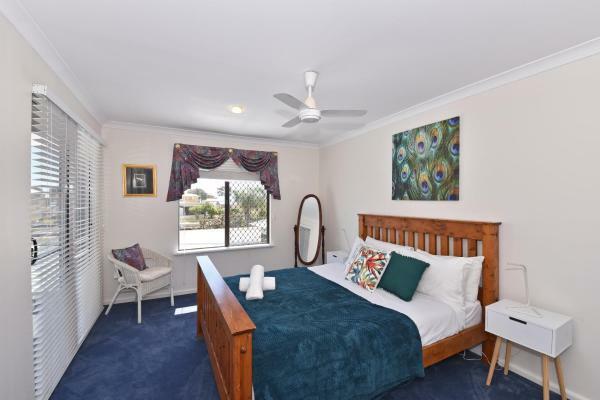 Port Bouvard Beach Holiday Home Mandurah is situated just 300 metres from the beachfront. It offers partial views of the canal from the living area, and you may spot a dolphin swimming in the estuary. The property features a garden and BBQ... This hotel is 11.26 km from city center. 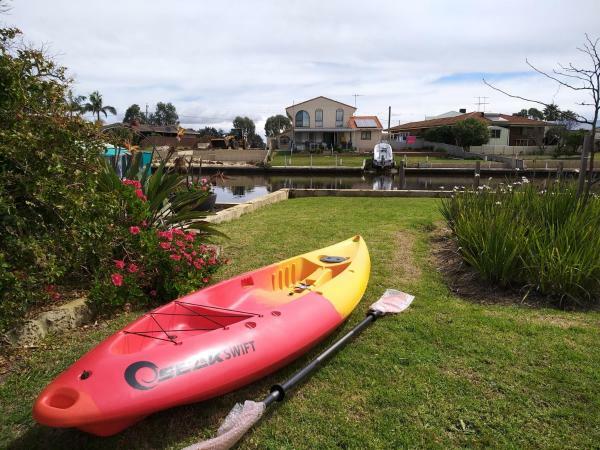 2.6 km from Port Bouvard Marina, Venice At The Beach is a beachfront property in Wannanup, providing amenities such as a kitchen and flat-screen TV. The property was built in 2003 and features accommodation with a terrace. This hotel is 10.99 km from city center. 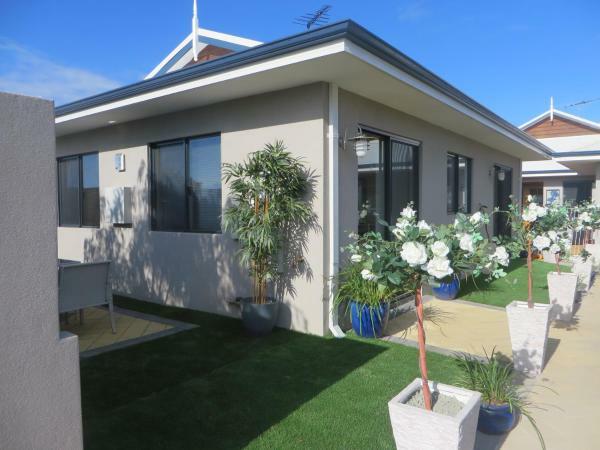 Located in Wannanup, Unique Bouvard Beach House Mandurah offers self-catering accommodation with a terrace, free WiFi and breakfast. It provides a private entrance. This hotel is 10.52 km from city center. 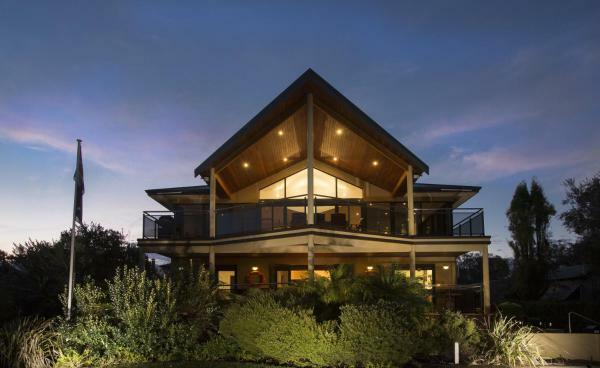 Located in South Yunderup in the Western Australia region, Brand New Cosy Modern River Retreat has a garden. This villa offers air-conditioned accommodation with a terrace. The villa includes 4 bedrooms and a kitchen with an oven and a microwave. This hotel is 10.77 km from city center. 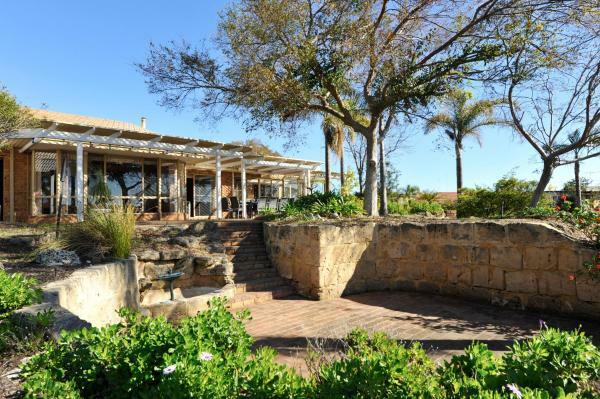 Situated in South Yunderup in the Western Australia region, South Yunderup Holiday Rental has a garden. 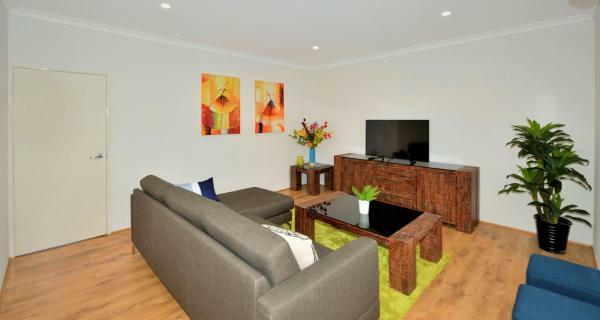 The property was built in 2014, and features air-conditioned accommodation with free WiFi. The holiday home has a flat-screen TV. This hotel is 11.22 km from city center. Offering barbecue facilities and free WiFi, Riverside holiday home provides accommodation in South Yunderup. 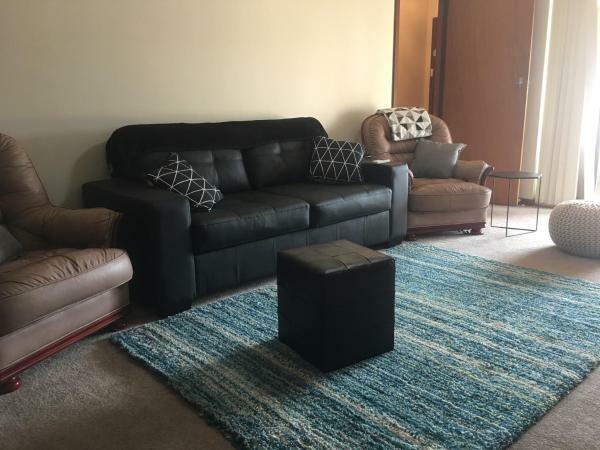 Featuring a patio, some units are air conditioned and include a dining area and a seating area with a satellite flat-screen TV. This hotel is 8.98 km from city center. 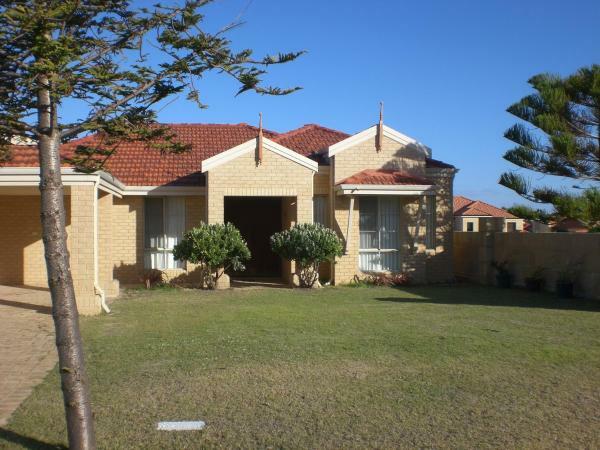 Boasting air-conditioned accommodation with a balcony, holiday house is located in South Yunderup. Guests have access to free WiFi. The holiday home includes 3 bedrooms, a kitchen with an oven and a microwave, as well as a kettle. This hotel is 8.97 km from city center. Located in South Yunderup in the Western Australia region, Great view-Riverside House in South Yunderup: 090 features a garden. Guests have access to free WiFi. This hotel is 8.96 km from city center. Featuring a barbecue, Waterfront Holiday Rental is a detached holiday home situated in South Yunderup. The air-conditioned unit is 9 km from Mandurah. Free private parking is available on site. This hotel is 8.64 km from city center. 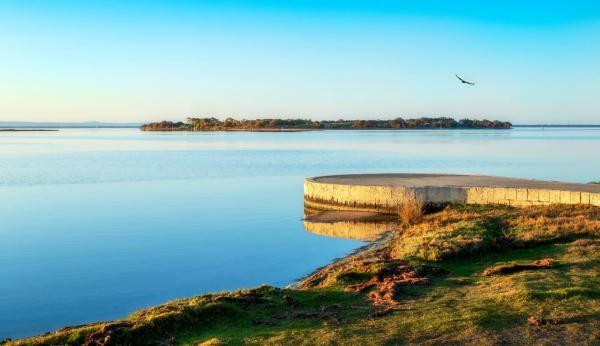 Offering a barbecue, kayaks and sun terrace, Serenity on Murray Waters is set in South Yunderup on the estuary, 15 kms from Mandurah and 35 km from Rockingham. Free private parking is available on site. This hotel is 8.80 km from city center. 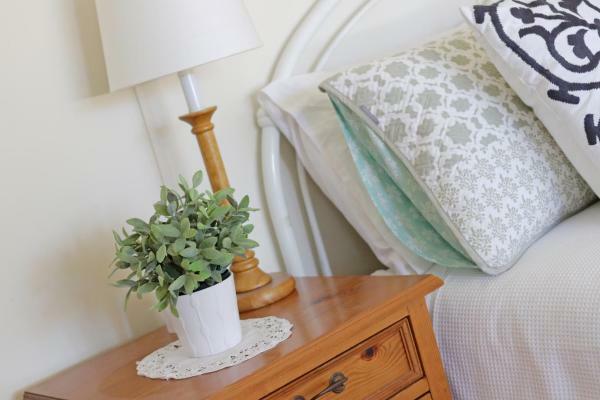 Situated in South Yunderup in the Western Australia Region, 9 km from Mandurah, Yunderup Kannie Kottage boasts a private furnished courtyard and a shared seasonal outdoor pool. This hotel is 8.56 km from city center. Featuring free WiFi, a shared outdoor pool and a barbecue, Yunderup Canal Getaway offers accommodation in South Yunderup. Free private parking is available on site. The private room offers views of the pool and a separate bathroom. This hotel is 8.57 km from city center. 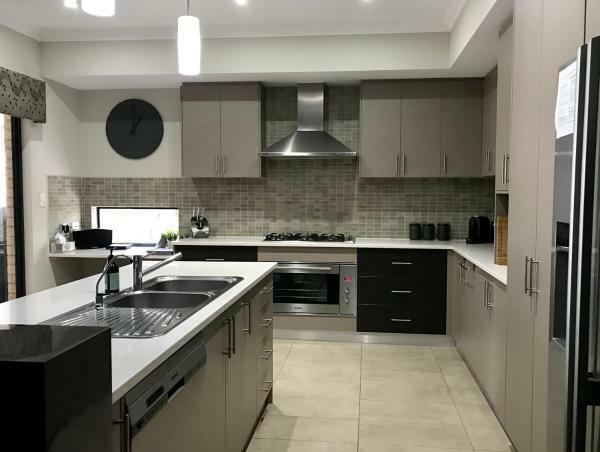 Falcon Bay 4x4 Townhouse is a semi-detached holiday home with a barbecue, located 3 minutes' walk from the centre of Falcon, in the Western Australia Region. 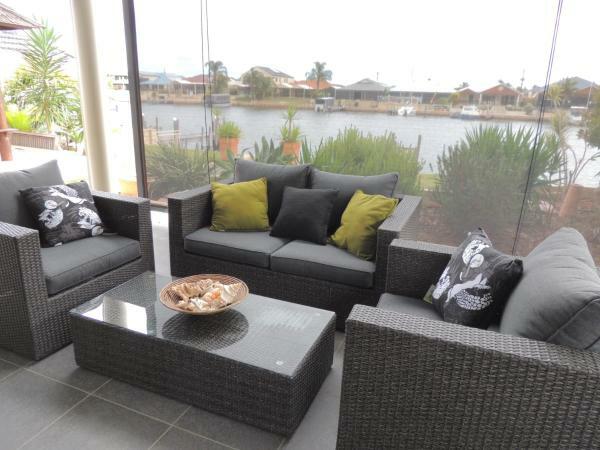 The property features views of the estuary and is 8 km from Mandurah. This hotel is 8.16 km from city center. 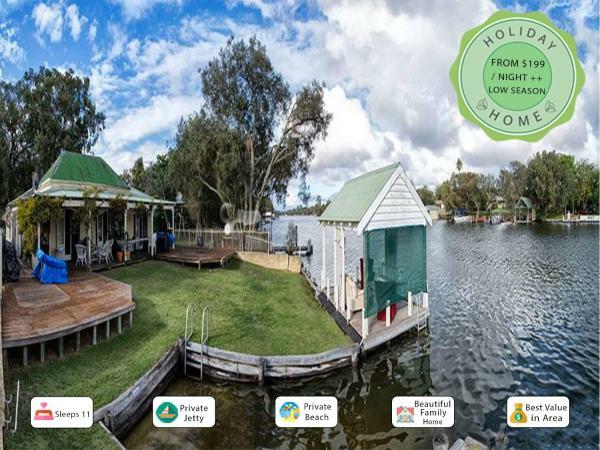 Mandurah Riverfront Holiday Rental is a detached holiday home situated in North Yunderup in the Western Australia Region and is 9 km from Mandurah. This hotel is 8.56 km from city center. 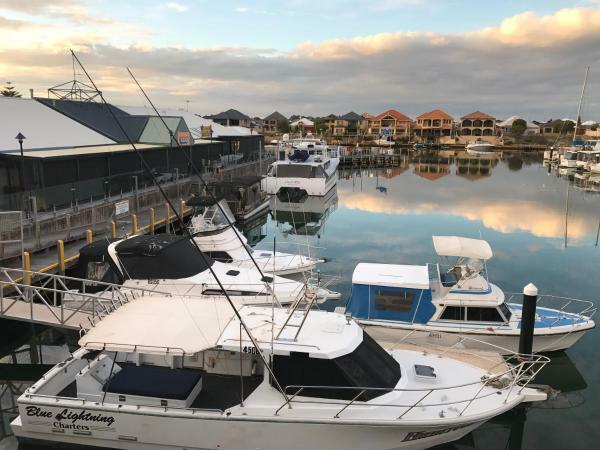 Just a 15-minute drive from the centre of Mandurah and its award-winning marina, the 4-star Lakeside Apartments and River Resort Villas offers spacious self-contained apartments. Facilities include a heated outdoor swimming pool. This hotel is 10.36 km from city center. This award-winning lodge is set alongside the Murray River and features accommodation with free WiFi and free onsite parking. 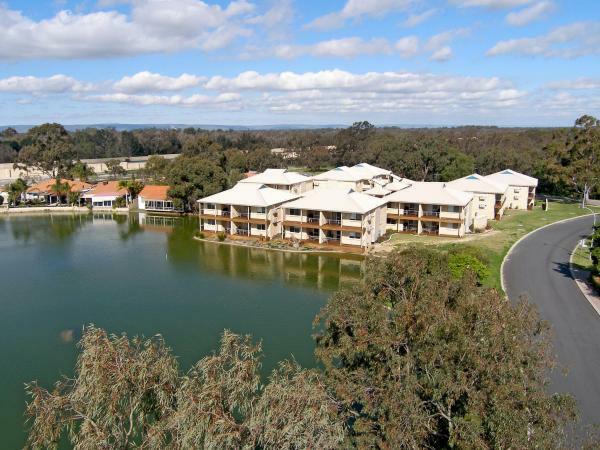 Situated in North Yunderup, Murray River Lodge is ideally located for walking, bird-watching, cycling and fishing. This hotel is 9.92 km from city center. 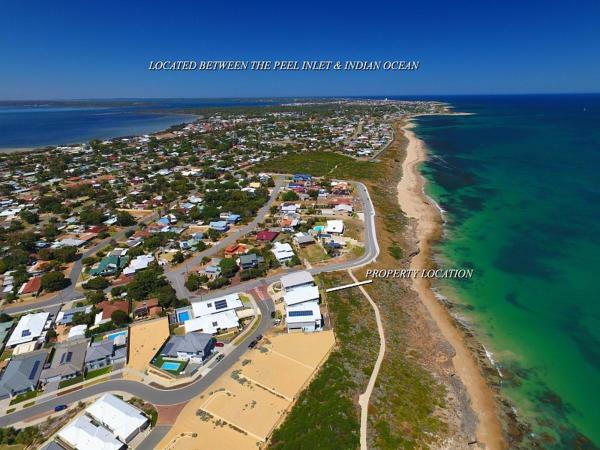 Located in Wannanup, 5 km from Port Bouvard Marina, Flinders @ The Inlet features a living room with a flat-screen TV. This property offers access to free WiFi. This hotel is 7.07 km from city center. 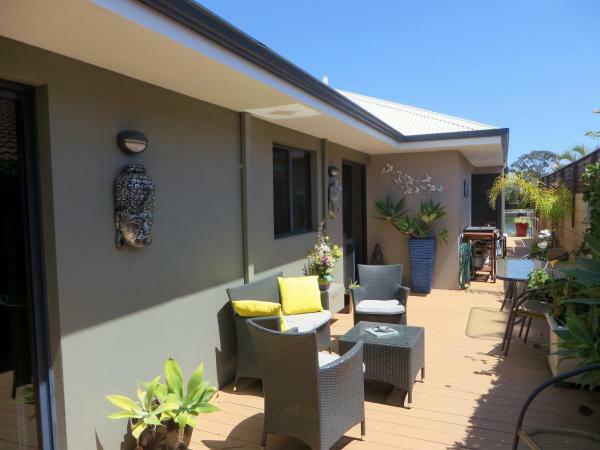 Located in Wannanup, 7 km from Port Bouvard Marina, FALCON, Livin on the Edge features a living room with a flat-screen TV, a garden with a barbecue, and free WiFi. The property has sea views. This hotel is 6.25 km from city center. 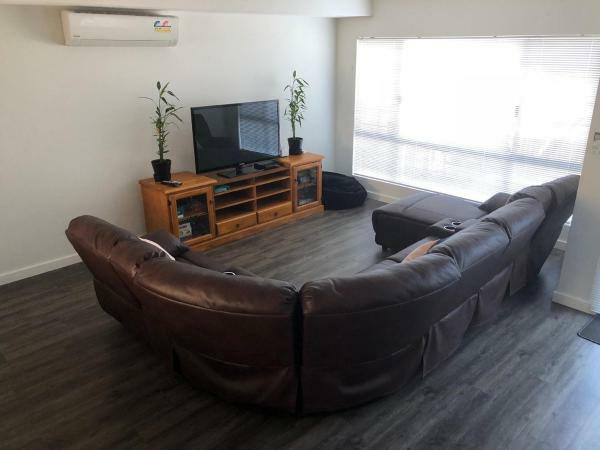 Located in Mandurah, just 8 km from Mandurah Ocean Marina, Mandurah beach front apartment features accommodation with free bikes and free WiFi. With sea views, this accommodation offers a terrace. This hotel is 5.73 km from city center. Avondale cottage is situated in North Yunderup. The air-conditioned accommodation is 8 km from Mandurah. The holiday home comes with 4 bedrooms and a fully fitted kitchen with an oven. A TV is featured. Rockingham is 39 km from the holiday home. This hotel is 5.06 km from city center. 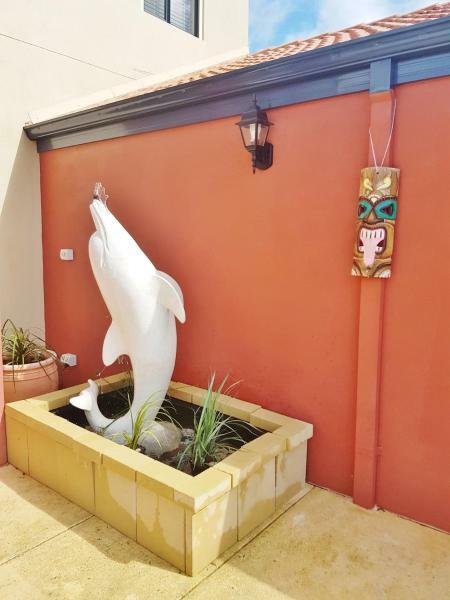 Situated in Mandurah and within 8 km of Mandurah Ocean Marina, ACCOMMODATION OCEAN PARADISE MANDURAH WA features a garden, rooms, and free WiFi. This 2-star guest house offers a shared kitchen. This hotel is 5.57 km from city center. Set on the tranquil waters of Peel Inlet, the 4-star Mandurah Quay Resort offers self-catering apartments featuring a balcony, spa bath. 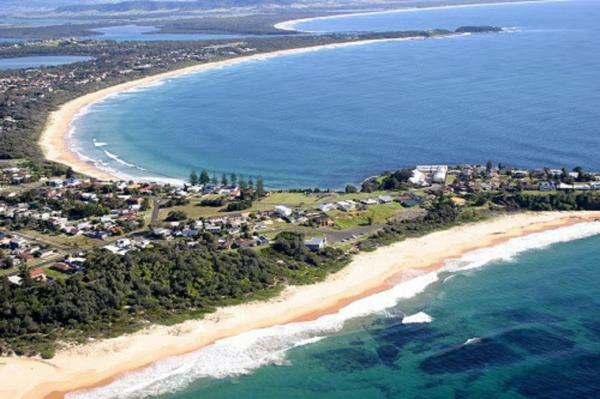 It is a 10-minute drive from Mandurah's town centre. Guests enjoy a fitness centre and an outdoor swimming pool. This hotel is 3.80 km from city center.